My Friday: Morning class, lunch with my bf, took blog photos, planning blog things, online shopping, and now listening to Justin Bieber's new album while creating a winter wishlist/checklist. 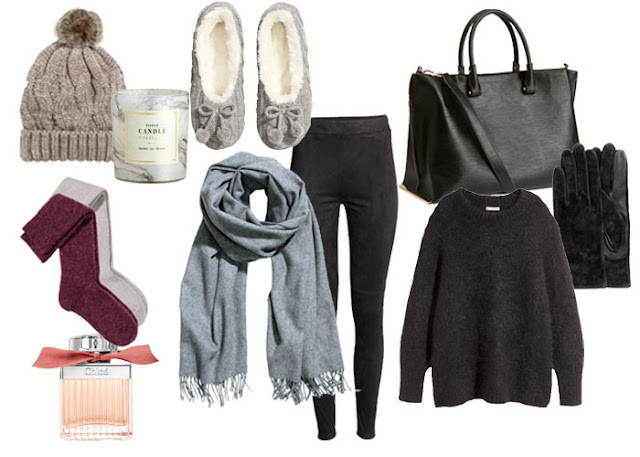 November is here which means it's time to bring out the big coats and wrap up in wool scarves. The weather here has not been too cold, but I can tell that's about to change really soon so that's why I've already ordered myself that wool scarf from H&M. It looks to be very similar to the Acne canada scarf but a lot more affordable.